The Grindtec in Augsburg, Germany is the international trade fair for grinding technology. You will find us in hall 2, booth nr. 2126 where we will be introducing two new machines with high precision grinding solutions. 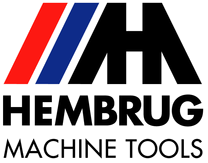 The HEMBRUG MikroTurnGrind, which has fully hydrostatic bearings, is equipped with a B-axis that offers space for a tool revolver and grinding spindles for internal and external grinding. If necessary, one of the grinding spindles can be replaced by a milling spindle. The MikroTurnGrind 1000 makes workpieces up to a diameter of 380 mm or Ø 200 mm x 800 mm between centres and is ideally suited for small to medium-sized product series. Automation is optionally available. In addition to the MikroTurnGrind 100, we will also show our developments in the area of high speed grinding. The MikroGrind 100P (Peelgrinding) is a high-speed grinding process that has been around for quite some time and supplements the process of hard turning with its specific application possibilities. The peel grinding process makes use of a narrow CBN grinding disc which processes hardened workpieces at high speed and with a small contact surface The advantage of peel grinding lies in the shorter cycle times with simpler, mostly cylindrical or drum-shaped workpieces and the long service life of the grinding disc. And the possibility, just as with hard turning, to simply clamp in a different type of workpiece without the need to change tools. Peelgrinding however remains a less flexible process than hard turning. 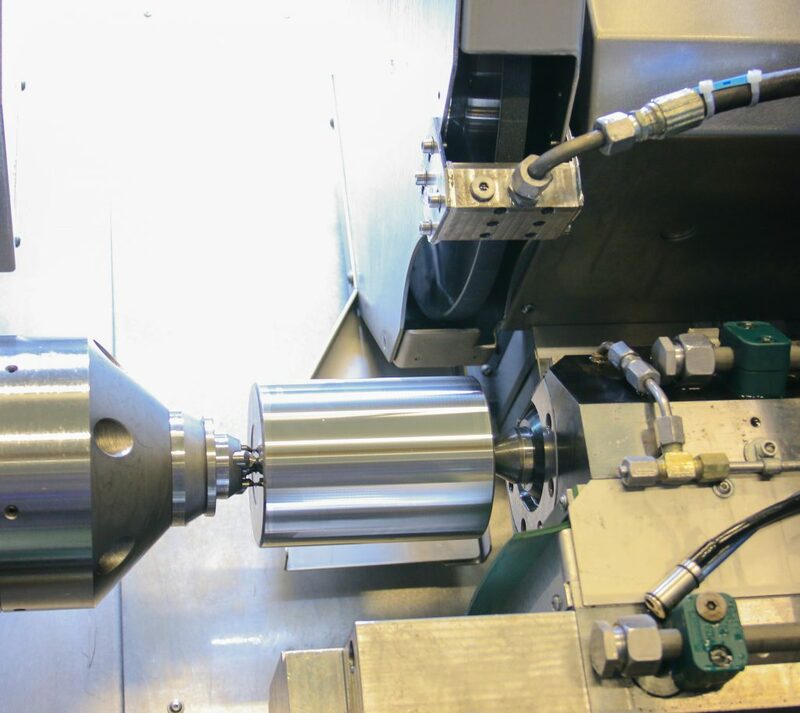 More complex workpieces that have to be machined on their external and internal diameters as well as axial surfaces, for example, cannot be made in a single clamping. The integration of hard turning and peel grinding does offer this possibility. 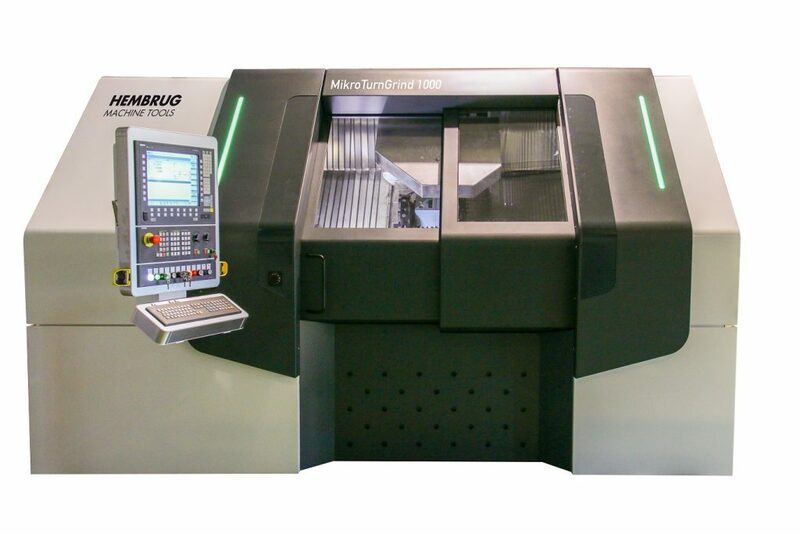 The first MikroGrind 100P sold is now being built, and the combination of hard turning and peel grinding in a single machine is under development.